those who minister, including clergy, employees and church volunteers. The Sexual Abuse and Misconduct Protocol is designed to ensure that allegations of sexual abuse and other misconduct are handled responsibly, transparently and with all due care and attention. 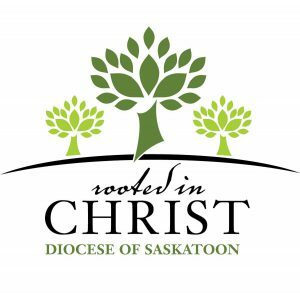 Together these two parts form the Covenant of Care & Sexual Abuse Misconduct Protocol, the present version of which is dated October 31, 2012, providing authoritative directives for all who minister within and on behalf of the Diocese of Saskatoon. 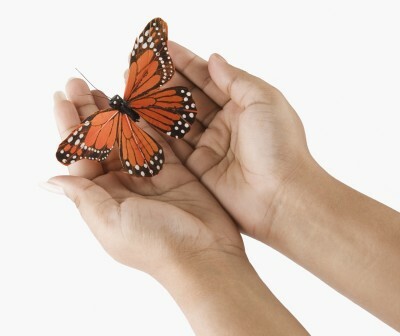 The Covenant of Care & Sexual Abuse and Misconduct Protocol asks much of us. But let us be clear: we take up this responsibility and corresponding preventative and reporting requirements not only because of incidents of abuse in our Church, but primarily because the protection and care of those most in need is at the heart of the Gospel we proclaim and in the heart of the God who gives us life. May the legacy of the Diocese of Saskatoon be transparent faithfulness to the heart of Jesus, that all of God’s people might find love, mercy and tender care in the arms of the Church. First and foremost, if a crime has been committed, please contact the police in your area. Father Kevin McGee, Vicar General, at (306) 659-5833 or toll free at 1-877-661-5005 Extension *833 (kmcgee@rcdos.ca).